KIA Picanto has found its replacement import in Markeith Cummings in time for the opening night of the PBA Governors’ Cup on Wednesday at the Smart-Araneta Coliseum. 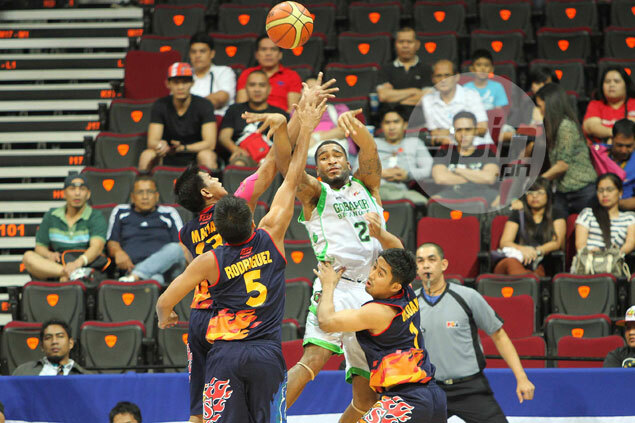 After second choice Chane Behanan went a sliver – or 1/16 of an inch to be exact – above the 6-foot-5 limit for reinforcements, the Picanto turned to a familiar name in Cummings, who suited up for GlobalPort in the season-ending tournament four years ago. Team manager Eric Pineda and coach Chris Gavina confirmed the news in separate text messages on Saturday, saying Cummings is set to arrive on Sunday. The 6-foot-5 Cummings led the Batang Pier to a quarterfinal appearance in his stay here, averaging 28.7 points on 60.1-percent shooting and 45.2% from beyond the arc, 10 boards, three assists, 1.8 steals, and 0.7 block in 43.4 minutes in the eliminations before they lost to Rain or Shine in one game in the playoffs. The 28-year-old Cummings’ 2013 stint with the Batang Pier was his first international foray, becoming an NBA D-League veteran after that before having appearances in Poland, Egypt, and most recently Lebanon. The Picanto take on Phoenix in the first game of the opening-night doubleheader at 4:15 p.m.